Sony’s XBR-X930D/XBR-X940D and XBR-X850D series line of 4K Ultra HD televisions are on display at CES 2016. The series boast ultra-thin designs, Sony’s X-tended Dynamic Range PRO, TRILUMINOS Display technologies, and support for HDR content. 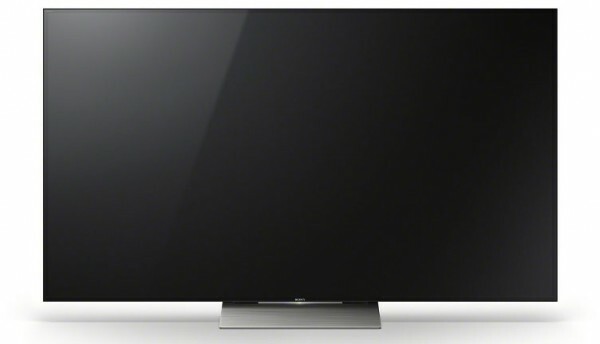 The XBR-X930D series will be available in 55″ and 65″ class models, while the XBR-X940D will sell in a 75″ class model. The XBR-X850D series will be come in four different classes including 55″, 65″, 75″ and 85″ sizes. The displays are built with Sony’s 4K Processor X1 to enhance color, contrast and clarity, TRILUMINOS display technology for a wide color range, and 4K X-Reality PRO engine. In addition, the XBR-X930D models feature Sony’s new Slim Backlight Drive with precision grid array backlighting. For Smart TV integration, the sets utilize the Android TV OS with voice-enabled searching that’s been improved to recognize longer, more complex sentences. Smart Home Automation is also possible with over 270,000 entertainment products and IoT devices, such as thermostats, window shades, and lighting. All of Sony’s new 4k Ultra HD TVs are slated to ship early 2016.